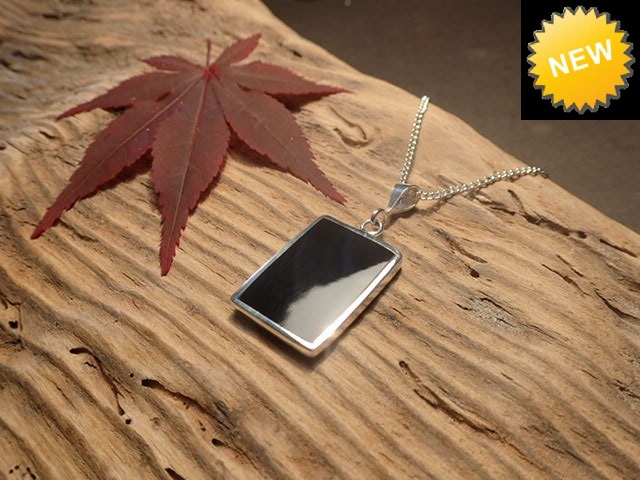 Whitby Jet Pendants and necklaces, Whitby Jet and Amber Jewellery. 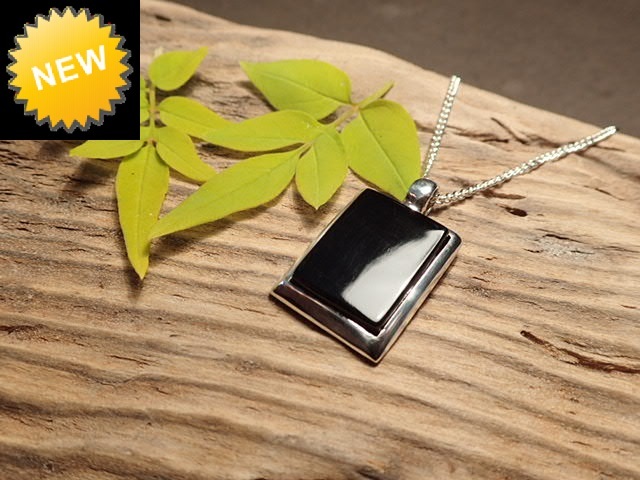 Here is a collection of beautiful Whitby Jet pendants. 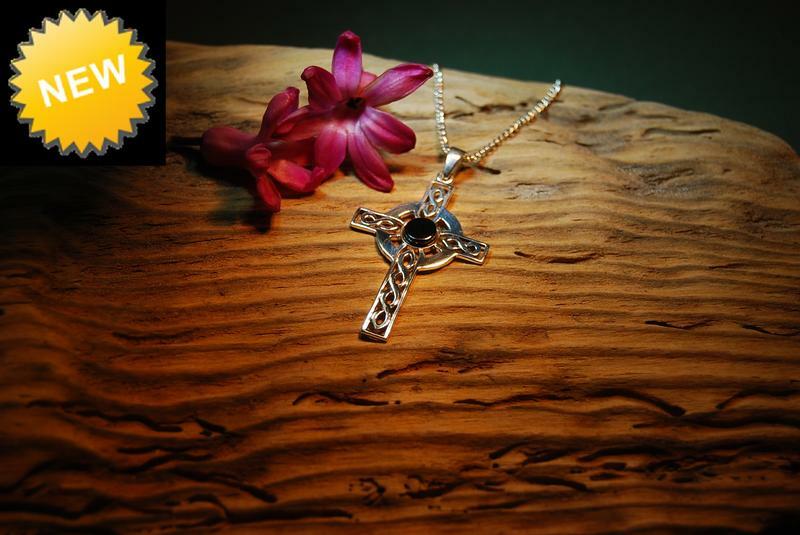 Some are one off items and some can be made to order in our fully equipped workshop using only the best Whitby Jet collected by ourselves from the rugged and picturesque Whitby coastline. Please choose a category from below or simply scroll down the page. 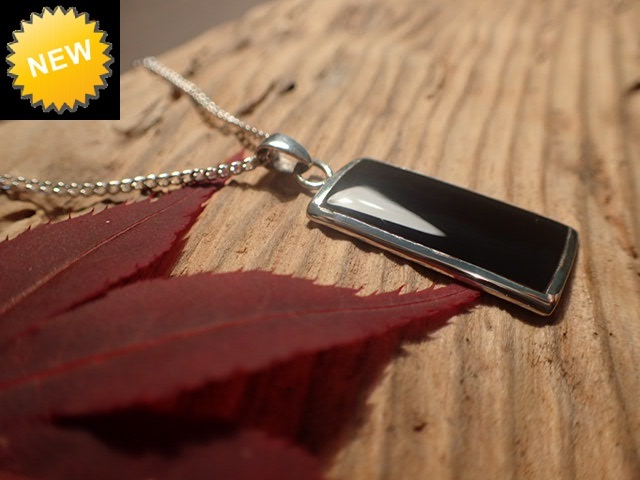 Clicking on a pendant will bring up further details and pictures. If nothing is suitable then please try our choose a mount service here. 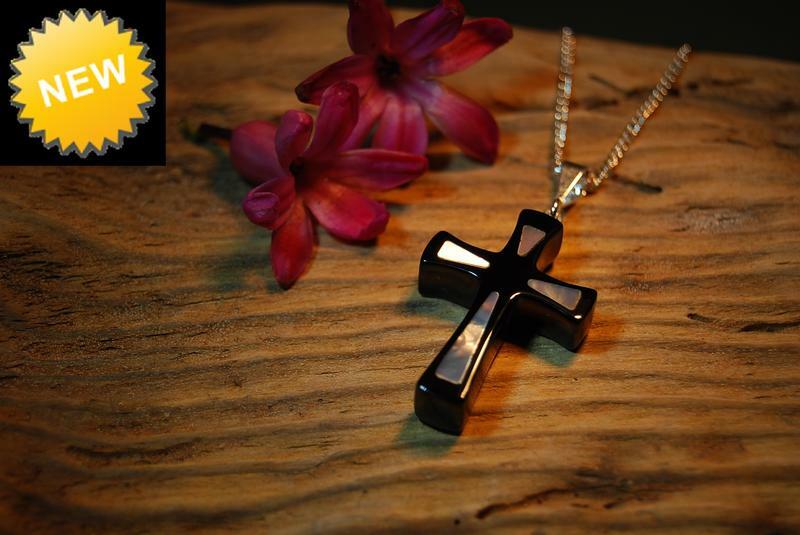 Here is a collection of unique one off pieces using only the best Jewellery grade Whitby Jet which has been crafted and set into Antique and Vintage Silver mounts. A small collection of unique hand crafted Whitby Jet Pendants incorporating Mother of Pearl. A beautiful contrast is achieved between the two materials resulting in visually stunning jewellery. More information regarding the materials used as well as aftercare advice can be found in the Materials guide. All Pendants are finished with 925 sterling silver findings. Our collection of unique hand crafted Whitby Jet Pendants incorporating wood from one of the tallest trees in the world; the American Redwood. Details of this tree can be found in the Materials guide. A stunning contrast is achieved between this modern wood and the 180 million year old fossilized wood - Jet. All Pendants are finished with 925 sterling silver findings. Here is a small collection of unique hand crafted Whitby Jet Pendants incorporating 10,000 year old Ivory from the wooly mammoth sourced from the vast wooly mammoth graveyard of Siberia. The Jet has been hand collected from the rugged whitby coastline and started life 180 million years ago as a monkey puzzle tree. 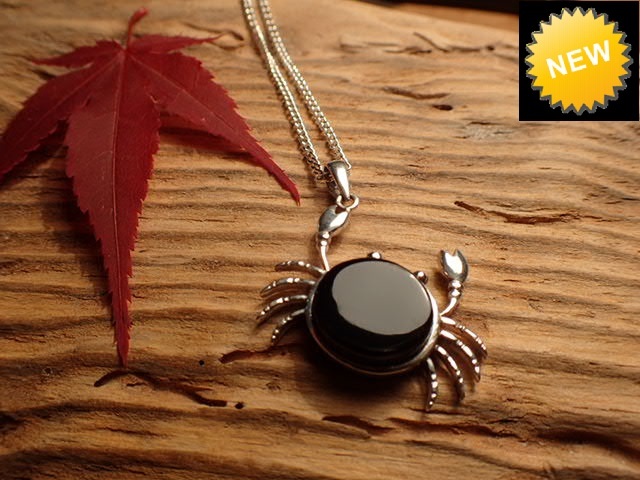 The depth of contrast between the deep black and cream ivory make for visually stunning jewellery. Details of all the materials used in these pendants can be found in the Materials guide. Here is a nice collection of Whitby Jet and Baltic Amber Pendants. The Amber is fossilized resin from the great conifer forests that covered the Baltic sea area between 35 and 50 million years ago. More Information on the materials used can be found in our Materials guide. 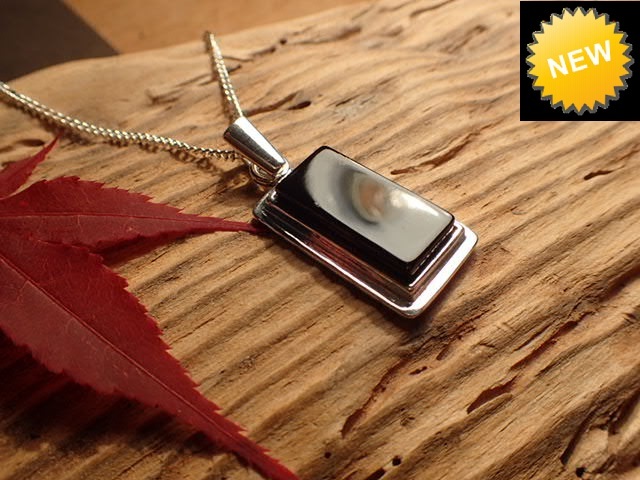 A collection of Whitby Jet and 925 Sterling Silver Locket pendants. The Silver lockets here are brand new. Please click on the item for more details. 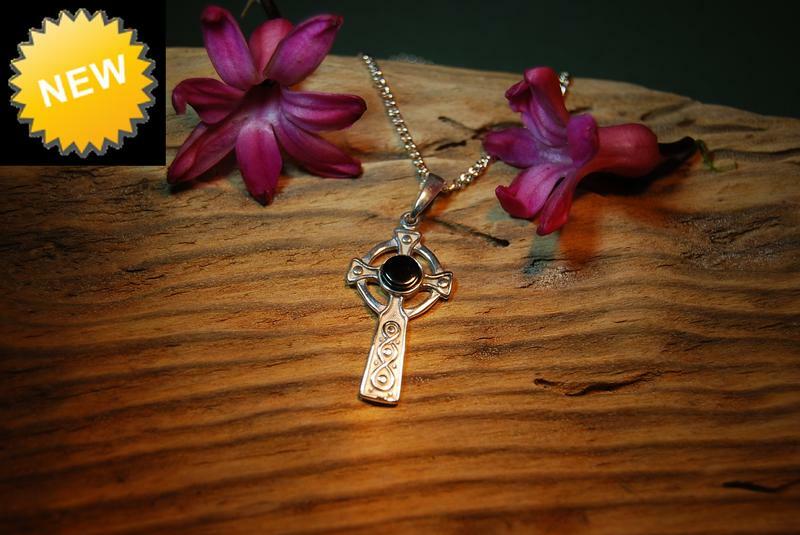 A collection of hand crafted Whitby Jet Gothic Pendants. Please let us know if you have your own design and we'll see what we can do in our fully equipped workshop.